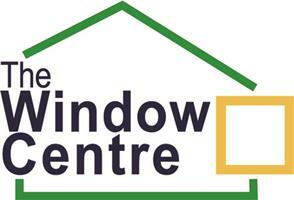 Specialists in Windows, Doors and Porches since 1993 - The Window Centre has transformed the homes of more than 10,000 customers; with over 16,000 installations to date. Operating around Harrow, Pinner and the local area we take huge pride in the quality of our work and our place within the community. Over the years, many happy customers have returned to have additional work done - either wanting more windows and doors or for us to build them a porch or conservatory. Many of our customers have also been happy to recommend us to friends and colleagues and family members. This is testament to our commitment to provide a high quality product and service. Our more experienced Window Fitters training up the next generation!